So you’re 21 and looking to put another hard week of work behind you. But you’re also sick of having to wait behind a bunch of underage students trying to pass as their older siblings to the bouncers in front of Potbelly’s. You’re older now and The Strip just isn’t your scene anymore. When Friday rolls around and it’s time to escape the stresses of college, the Tallahassee community can agree that some bars are better than others. Nestled comfortably on Gaines Street, The Warehouse’s exterior looks out of place next to the new housing developments that have popped up recently. However, if you’re is brave enough to go through the front door, you’ll find an inviting atmosphere that serves as a pleasant release from the stress of the semester. “They have an awesome open mic every Wednesday and I love their jukebox,” Tallahassee Community College sophomore Sarah Ronan said. “I learned how to play pool there.” After a few visits, you’ll look past the aging wood panels surrounding the bar and the torn green felt lining the pool tables. 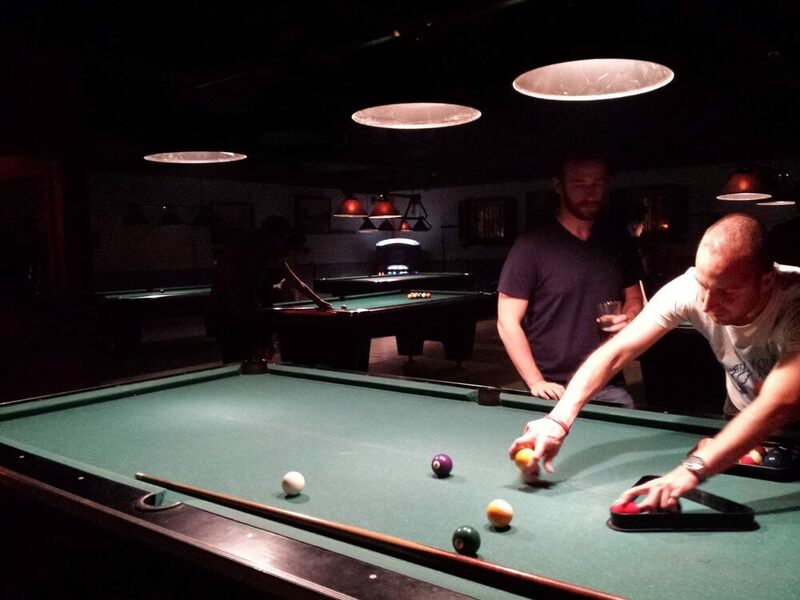 The cheap drinks and free pool might be what brings you there initially, but it’s the good times and inviting atmosphere that’ll keep you coming back again and again. Although Madison Social is a newer establishment in Tallahassee, the bar already built a reputation. Lovingly referred to as “Madso,” it offers fantastic food throughout the day and diverse drinks into the night. “I like it because I get to dress up in heels and I don’t feel over dressed,” FSU senior Juliana Rodriguez said. “They have novelty cocktails and they frequently come up with new ones.” Madso’s interior is like something out of an IKEA catalog. The bar maintains a focus on minimalism and functionality, meaning you won’t find obstructive trinkets like neon beer signs hanging all over the walls. This isn’t the place to hang out in your favorite band’s t-shirt and those cherished pair of ripped jeans. But if you’re all dressed up like Vanessa Hudgens from the VMAs with nowhere to go, Madison Social is a good spot to show off and drink classy. 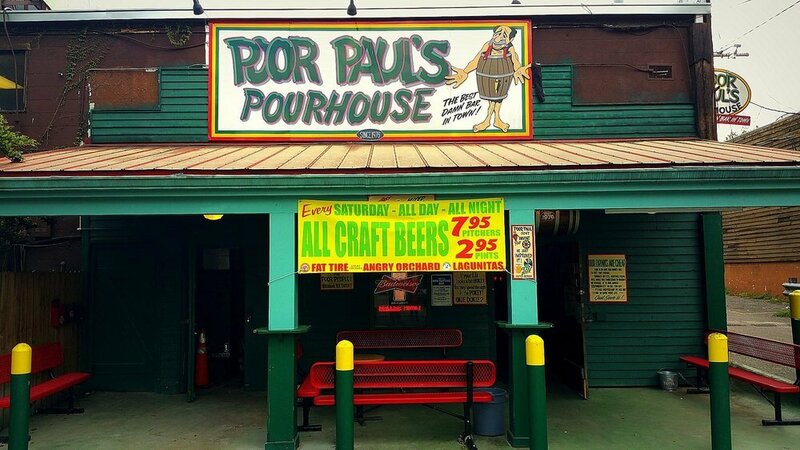 Any true student from Tallahassee will leave with a tale or two from Poor Paul’s Pourhouse. Some might be drawn to the free pizza on Sunday and Monday nights, others might be interested in the fantastic pitcher specials. Poor Paul’s is also a great place for bar games. “I like the free darts and pitcher specials,” former Tallahassee Community College student Rachel Holland said. “The bartenders are really laid back.” Whatever the case may be, Poor Paul’s backdoor is still open after all these years. The dim lights illuminating the many dart holes on the aging ceiling panels will eventually strike you as strangely inviting. 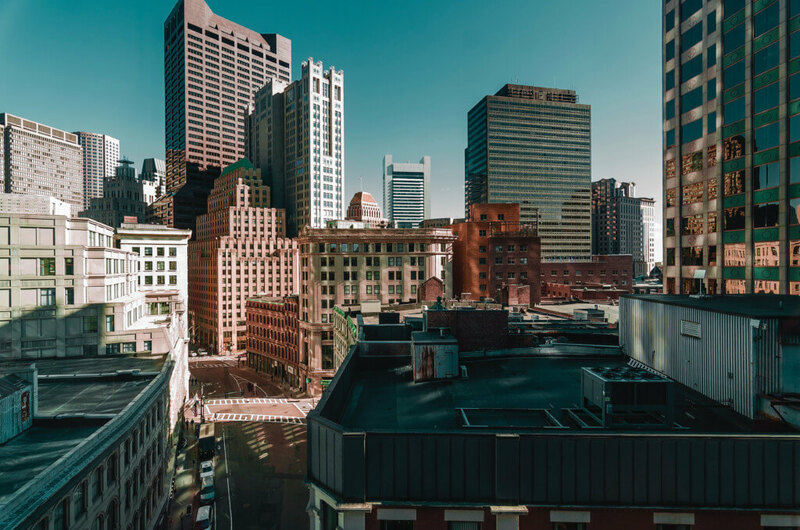 Plus, as you stuff your face full of free Gumby’s pizza, it’s entertaining to gaze up and wonder how many Jell-O shots it takes for one to confidently drill a dart up there in the first place. You might already be familiar with Proof on Tennessee Street, but the newer building in Railroad Square offers a completely different environment with the same quality craft beers. “It’s great for outdoor games, lawn atmosphere and a full lineup of beer brewed in house,” FSU graduate Ryan Barnes said. While some students enjoy going to dim dance floors to slide around in spilled Bud Light to “Uptown Funk,” Proof allows its guests to relax with a locally brewed beer at a table in the middle of a beautiful green lawn. 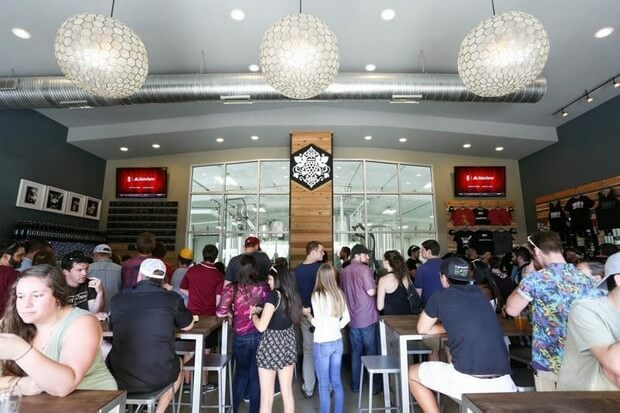 If you get a chance, check out their brewery tour and learn about the giant steel contraptions that produce the delicious beverage in your hand. With an aesthetic similar to Madison Social, Liberty Bar is focused on serving quality cocktails and delicious food. “I had the best service in my life at Liberty!” Holland said. “The bartenders are incredibly knowledgeable, without being pretentious.” One noticeable difference is this bar has a stage where musicians can perform. 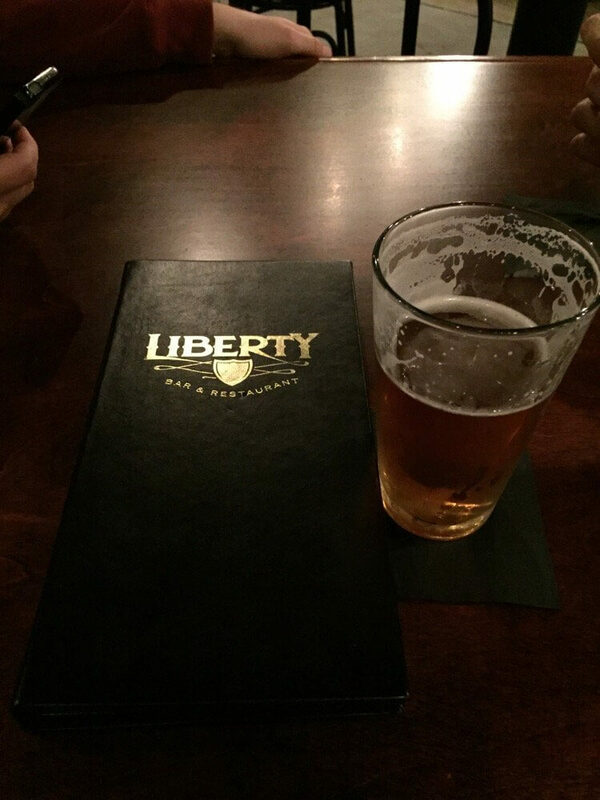 If you’re looking to get away from the speakers blaring Fetty Wap at Collegetown, then Liberty Bar is a good spot to grab a quality mixed drink and listen to alternative rock artists such as La Luz. 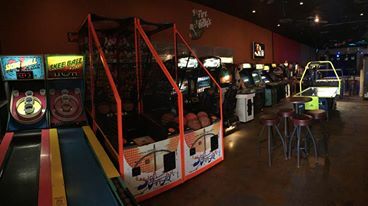 Being the only true “barcade” in Tallahassee, Fire Betty’s has evolved into being a unique space that offers its patrons many ways to drink and play the pains of college away. Former FSU student Oscar Brown-Velasquez commended the cheap arcade games (Save up your quarters) and affordable craft beer. The small lights bouncing off the linoleum floor can’t compete with the bright glow from classic arcade machines including Pac-Man, Street Fighter and Teenage Mutant Ninja Turtles. But at 25 to 50 cents a game, you won’t be walking around much, anyway.